No diets, no calorie counting, no restrictive plans ever. Coastal Family Nutrition's approach to pediatric weight management is simple: No diets, no calorie counting, no restrictive plans ever. Instead, Karen partners with your entire family to understand current eating routines, preferences, and environments. From there, Karen develops a customized strategy that educates and encourages clients to reshape patterns with noticeable, sustainable results. Coastal Family Nutrition supports and empowers every client throughout the process to make the positive food choices needed to attain and preserve their own designated healthy weight. 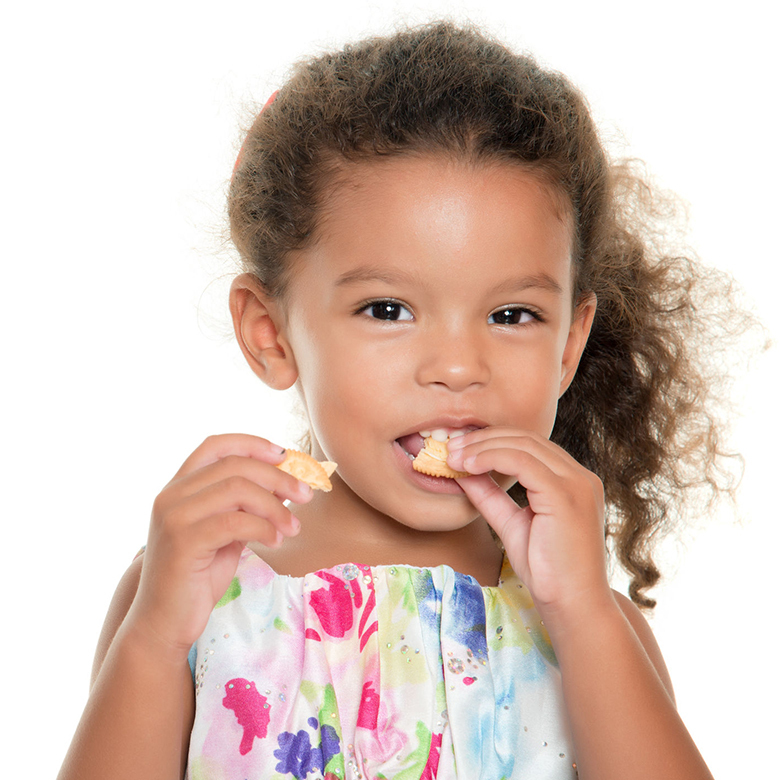 Helping your choosy child expand their eating habits through meal planning and strategy. 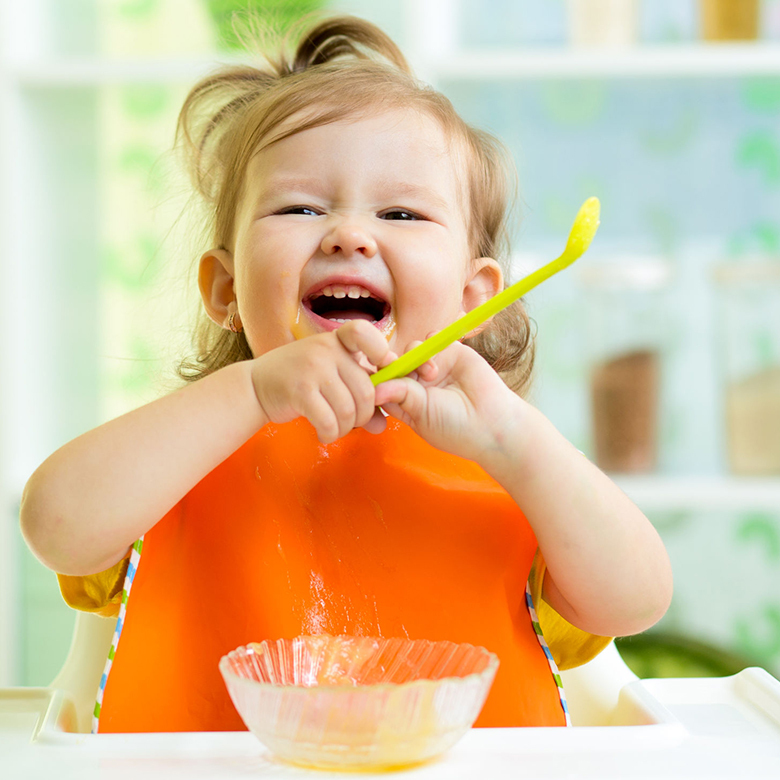 As parents, helping your picky eater achieve proper nutrition can feel like a full-time job. Planning meals at home or at restaurants can instantly induce significant stress and anxiety, both for the parents and the child. 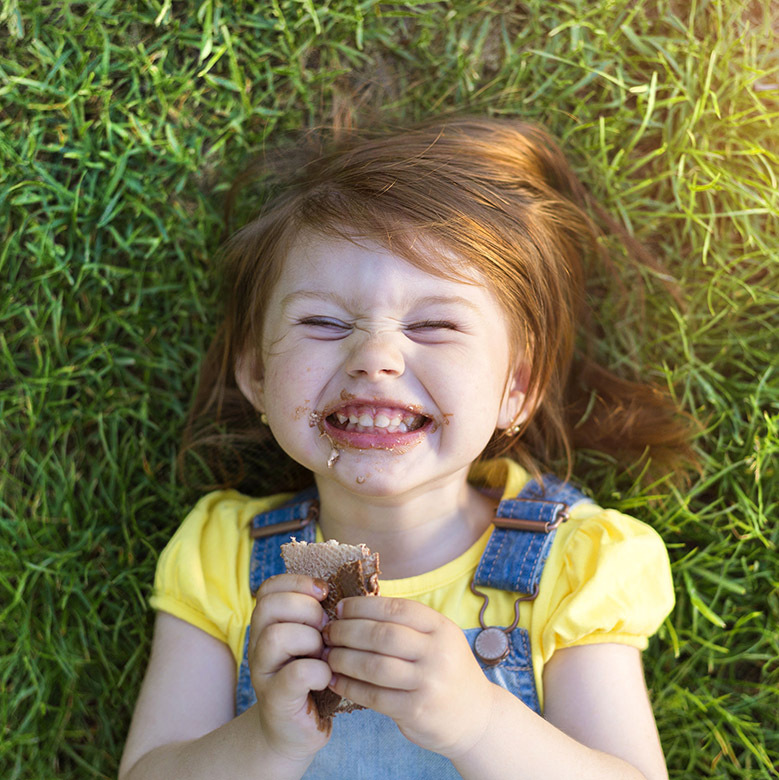 Fortunately, you don't have to be consumed with all the things your child won't eat; Coastal Family Nutrition will work with your family to design a nutrition strategy based on the things your child will eat as we develop a plan to expand food choices. Creating goals and schedules to help your family achieve a proper nutritional balance. At Coastal Family Nutrition, we believe that dietary balance is a cornerstone to lifelong wellness. It's critical to develop good eating habits now that your family can carry with them throughout their lives. During our initial consultation, we will discuss current food patterns and schedules as well as work together to identify personal wellness goals. Throughout the process we will support and educate your family on healthful choices that suits your current lifestyle and routines. 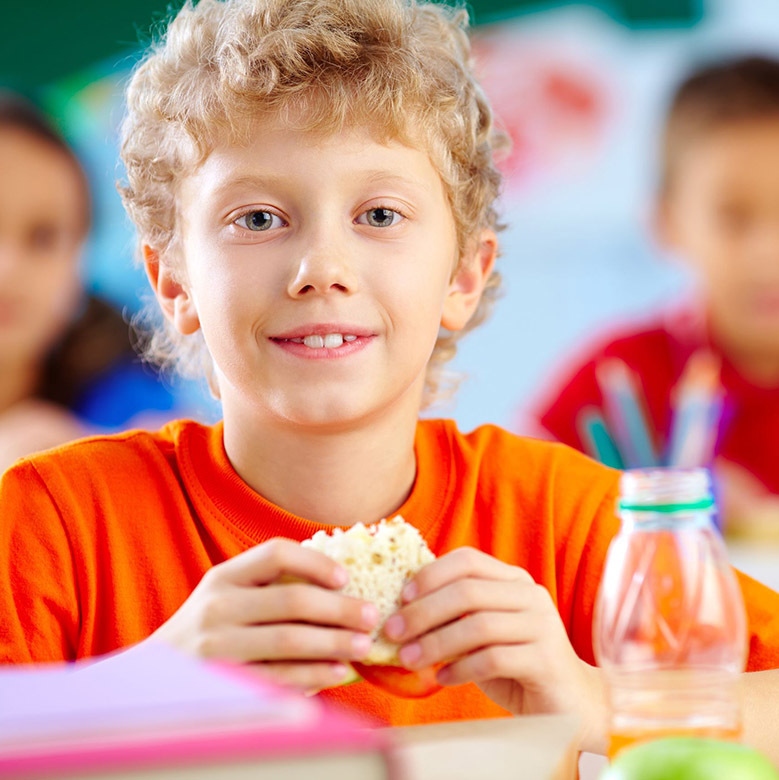 Empowering your child to make safe food choices while living with a food allergy. Newly diagnosed food allergies pose a distinctive range of challenges for parents and children alike. Suddenly everyday, fun activities such as eating out, school events, and parties can feel stressful and potentially dangerous. Coastal Family Nutrition can help take the guesswork out of your child's recent allergy diagnosis. We empower children to make informed and safe food choices to successfully navigate through their daily routines. Working to eliminate the symptoms of celiac disease and other gastrointestinal issues. Persistent digestive system disorders not only adversely impact nutritional health and wellness for children of all ages, they can also cause severe discomfort. 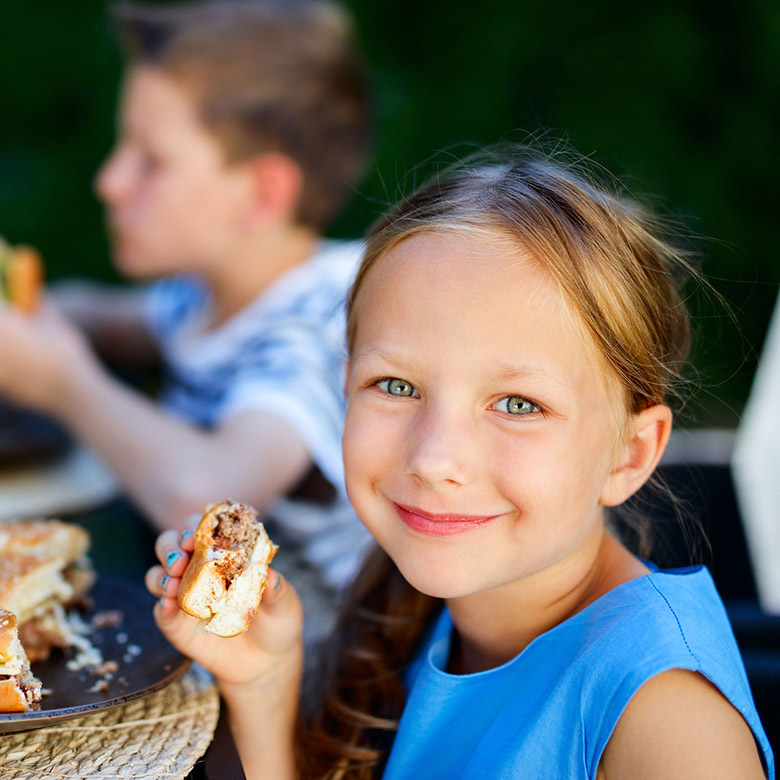 If your child suffers from common, chronic gastrointestinal disorders such as celiac disease, inflammatory bowel disease, and/or IBS, Coastal Family Nutrition can help. Karen works with her clients to design an eating strategy that identifies negative food patterns and helps minimize presenting symptoms, yet still provides the nourishment needed to help children grow and thrive. 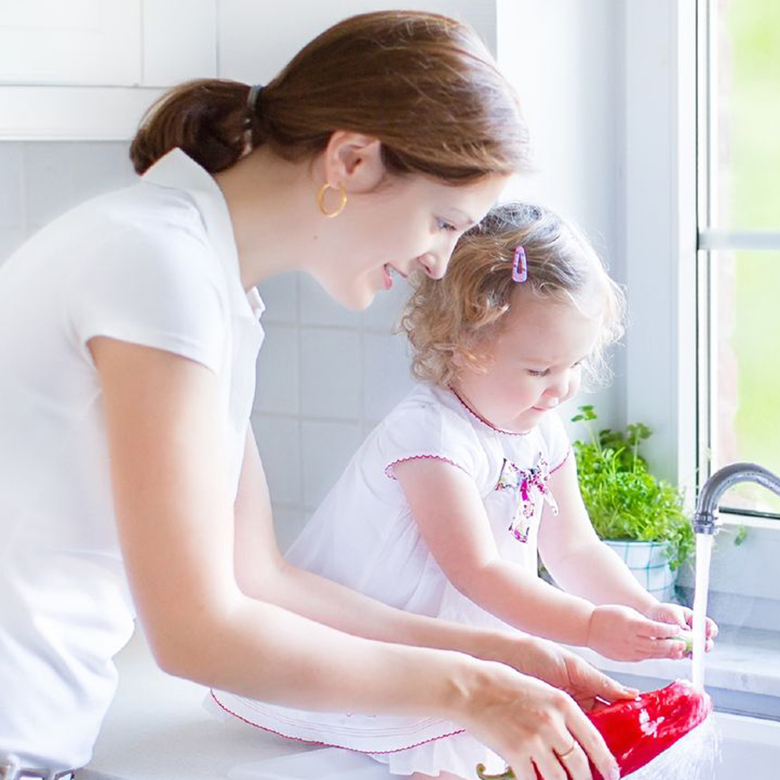 Helping you and your family work through the challenges that make every meal difficult. Coastal Family Nutrition recognizes children with complex feeding and swallowing issues face a wide range of challenging symptoms that can make every meal stressful, for parents and kids alike. This can be particularly true for children with feeding tubes who require very specific nutritional directives to ensure proper growth and development. Karen helps children manage a new feeding tube, wean off feeding tube need, and transition from commercially prepared formula to homemade tube feedings. Additionally, Coastal Family Nutrition partners with families facing other complex feeding issues such a dysphasia and choking conditions. Karen carefully considers the unique details of each child's specific diagnosis. She partners with speech pathologists, occupational therapists, and other practitioners as needed to create a personalized approach that gets clients back on the path of successful eating.